ARTO is Latin for "to press together or reduce"
The ARTO System is a unique endovascular therapy for mitral valve regurgitation associated with congestive heart failure. 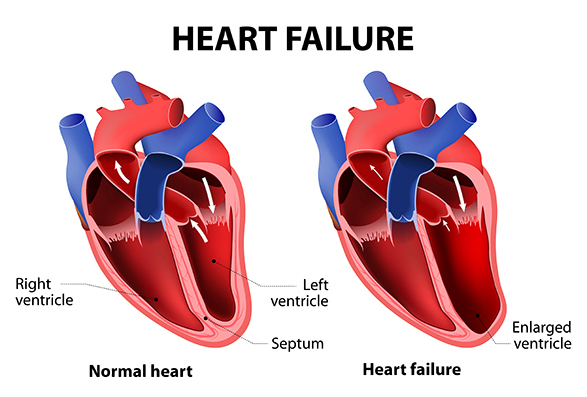 The system treats heart failure by reducing the backward leakage of blood through the mitral valve thereby increasing the forward flow of blood to the rest of the body. ARTO directly reshapes the mitral annulus and improves leaflet coaptation by shortening the minor axis of the mitral valve through inward displacement of the septal and lateral walls. This reestablishes normal anatomic relationships and decreases regurgitation. Procedure Description: Using fluoroscopy, delivery and deployment of the System are accomplished through venous access to the right atrium where two common procedures are performed: (1) the coronary sinus is cannulated and a T-bar implant is deployed in the lateral wall via the great cardiac vein; and (2) a septal implant is deployed through a trans-septal puncture. A bridge between these two anchors provides the means for inward displacement and subsequent reduction of the valve’s minor axis. The bridge length is then optimized to achieve therapeutic reduction of the regurgitation. 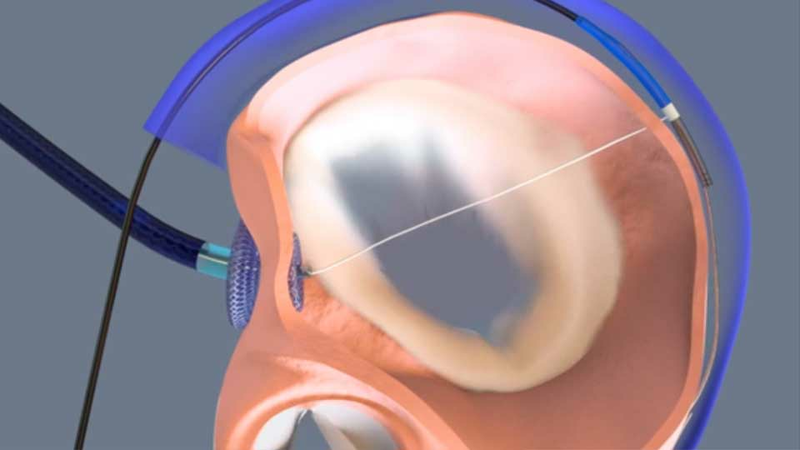 "The ARTO System's unique magnetic technology facilitates easy, safe & predictable deployment... culminating in an effective therapeutic option for functional mitral regurgitation patients." CHF is a complex disease that leads to debilitation and mortality. After an initial insult usually involving ischemic, hypertensive, or idiopathic factors, the heart suffers muscle damage and shifts the workload to the remaining healthy muscle. To compensate, the heart geometrically remodels causing increased load and stress, which causes further damage, thus perpetuating a vicious cycle. Mitral regurgitation associated with CHF is called functional mitral regurgitation (FMR), and results from dilation of the mitral annulus primarily along the minor septal-lateral axis. As the annulus dilates, the valve leaflets can no longer coapt and blood leaks or regurgitates back into the atrium during systole. The heart compensates for the regurgitation by working harder in an effort to maintain cardiac output. If left untreated, this leads to further stress on the heart, muscle damage and accelerated congestive heart failure. centres in the United States, Europe, Australia and South Africa. © 2018 MVRx, Inc. All rights reserved.